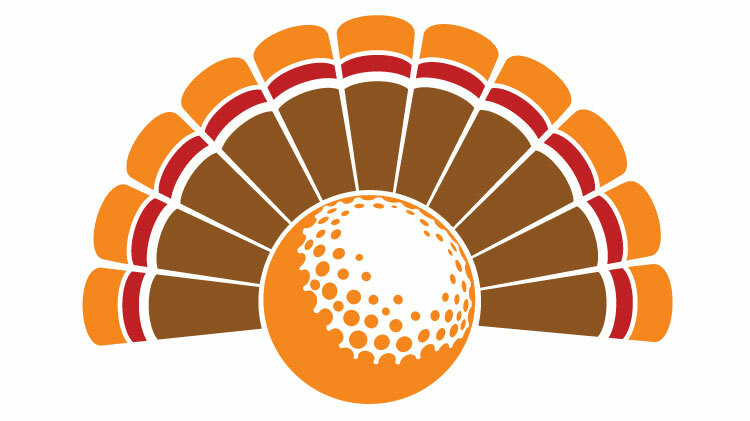 Date: Nov 17 2018, 7 a.m. - 9 a.m.
Join us for the Thanksgiving Turkey Shootout on Saturday, November 17 at Silver Wings Golf Course. The format is four person team scramble with tee times from 7 – 9 a.m. For Individual Stroke Play USGA Handicap or Weekend Dogfight points will be used. Gift certificates and turkeys will be awarded as prizes. Individuals must register prior to tee off on November 17. For more information please call the Silver Wings Golf Course at +1 (334)255-0089. This is a Stableford Tournament with a $20 fee plus cart fees and green fees if applicable.